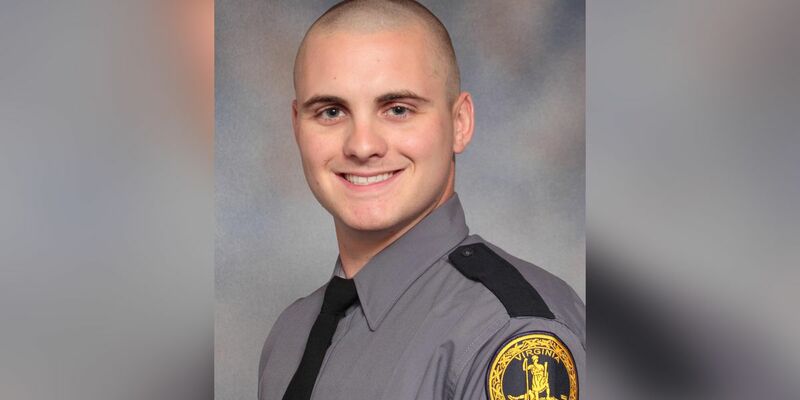 WYTHEVILLE, VA (WWBT) - A nationwide memorial run will make a stop in Virginia to honor Virginia State Police Trooper Lucas Dowell, who was killed in the line of duty in February. 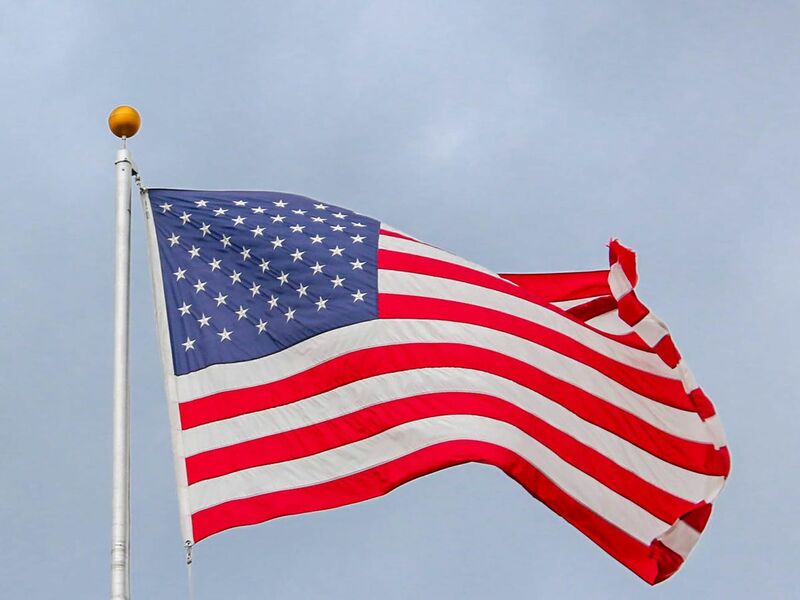 The Cannonball Memorial Run has been making its way across the United States and will make one last stop at the Virginia State Police Wytheville Division Headquarters on Sunday before traveling to Washington D.C. The run is scheduled to stop in Wytheville at 3:30 p.m. to make a formal presentation to Dowell’s parents and colleagues. The run started in Redondo Beach, California on April 11, and will end April 14 in Washington D.C. with an honor ceremony at the National Law Enforcement Officers Memorial. The 12 officers making the journey will have traveled 3,720 miles and made nine stops in 80 hours to honor a total of 16 law enforcement officers.